At Charnwood Licensed Post Office you can get your passport photos quickly and easily. There is no need to make an appointment and we will print your passport photos while you wait. We provide passport photographs that meet the Australian Government passport photo guidelines. 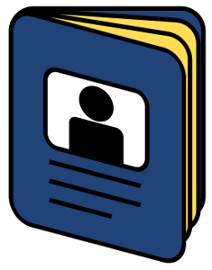 Your passport photos can also be used for visa applications and for a wide range of identity documents such as Working With Children check cards and Maritime Security identity cards.